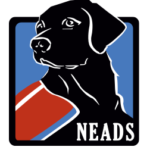 NEADS signature events offer a variety of opportunities to get involved, have fun, share our mission with friends, and be inspired by our amazing World Class Service Dogs. Get Dressed. Give Back. 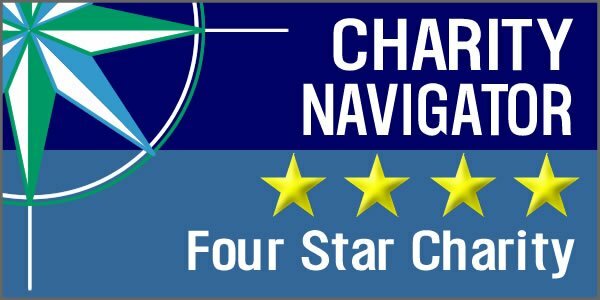 is an annual, fashion-forward Boston-based fundraiser that brings together supporters, clients, volunteers, Service dogs - and Service Dogs in Training. 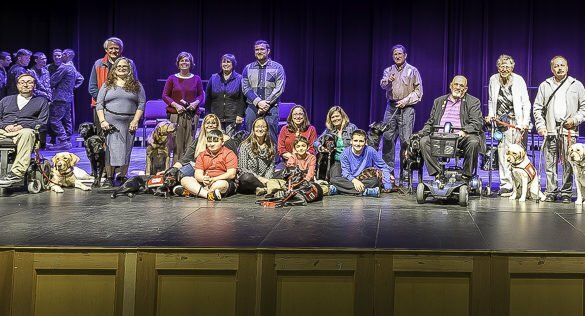 Twice a year, in April and in November, the newest NEADS Service Dog Teams, their friends and families, as well as NEADS staff, volunteer puppy raisers, and supporters come together to recognize these life-changing partnerships. Graduation is held at Montachusett Regional Vocational Technical School (“Monty Tech”) in Fitchburg, Mass. The public is invited and welcome to join the celebration. Each spring, participants put their strength to the test and fundraise for NEADS at the same time. Money raised by participating teams supports our mission to provide independence to more clients through our World Class Service Dogs. You can raise funds for NEADS by organizing a third-party fundraising activity. Find out more about our Community Fundraising here.